Do these statements reflect Exceptional contract performance? If you said yes, then we need to talk. 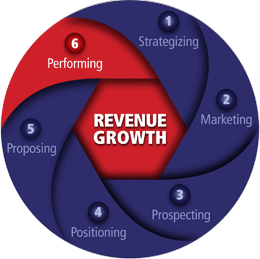 ClientView sees it differently: Your overarching performance objective is consistent, long-term Revenue Growth, and to achieve that objective, you need Exceptional performance ratings from your Government customer. We can partner with you to identify key performance factors, develop a performance strategy, and conduct essential start-of-work transition action BEFORE you actually begin work.